Author’s Note: Dominic is the second book of the Benedetti Brothers duet. It is a steamy standalone romance. 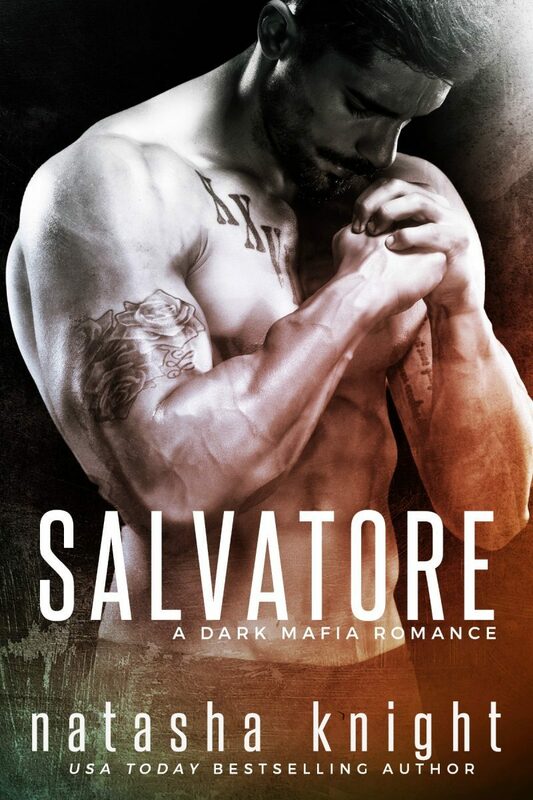 To fully understand the motivations and history behind Dominic’s actions, I recommend reading the first book in the set, Salvatore. This book is intended for mature readers. No cheating and no cliffhanger. It all started with a contract signed by him, then by me, while our families watched. While my father sat silent, a man defeated, giving his daughter to the Benedetti monsters. I obeyed. I played my part. I signed my name and gave away my life. I became their living, breathing trophy, a constant symbol of their power over us. That was five years ago. Then came the time for him to claim me. For Salvatore Benedetti to own me. I had vowed vengeance. I had learned hate. And yet, nothing could have prepared me for the man who now ruled my life. I expected a monster, one I would destroy. But nothing is ever black or white. No one is either good or evil. For all his darkness, I saw his light. For all his evil, I saw his good. 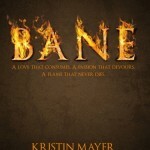 As much as he made me hate him, a passion hotter than the fires of hell burned inside me. I was his, and he was mine. I owned the DeMarco Mafia Princess. She belonged to me now. We had won, and they had lost. And what better way to teach a lesson than to take from them that which is most precious? Most beloved? I was the boy who would be king. Next in line to rule the Benedetti Family. Lucia DeMarco was the spoils of war. Mine to do with as I pleased. It was my duty to break her. To make her life a living hell. My soul was dark, I was hell bound. And there was no way out, not for either of us. Because the Benedetti family never lost, and in our wake, we left destruction. It’s how it had always been. How I believed it would always be. Author’s Note: Salvatore and Lucia’s story is a steamy standalone romance with a happily-ever-after. No cliffhanger and no cheating. It is intended for mature readers. USA Today bestselling author of contemporary romance, Natasha Knight specializes in dark, tortured heroes. 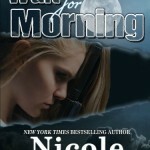 Happily-Ever-Afters are almost always guaranteed, but she likes to put her characters through hell to get them there. She’s evil like that.